Regardless of age, dental implant in Etobicoke is great for maintenance of good oral health and essential to those who have lost teeth. This is one of the best offers available in the market. This is only available for a limited period of time. Call today to book your free consultation session with our dentist. This would allow us to assess the situation and walk you through the treatment process. If you have a missing tooth or about to lose one, explore the option of implanting a brand new tooth. Dental Implant is a permanent solution for this issue. The procedure entails grafting or adding bone-like materials on the jawbone. The graft can be part of your bone or one that is processed. Once the bone has been grafted, you will wait for several months before the grafted material gets to fuse to the existing bone. In addition, if your upper back teeth tend to be close to your sinus, there is a procedure done before dental implant in Etobicoke that helps the sinus shrink prior to adding the bone. 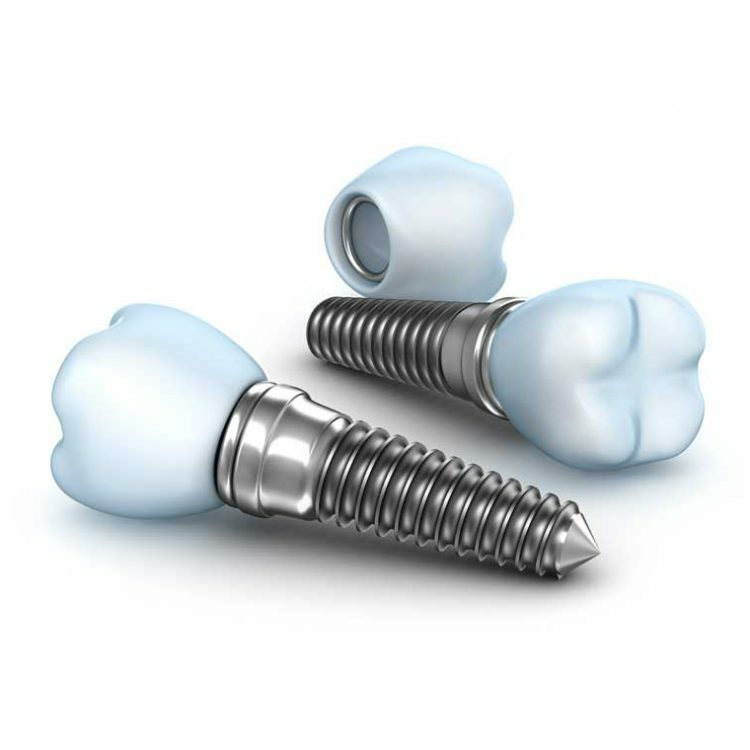 There is no pain or discomfort when having a dental implant in Etobicoke. Use of sedation is essential and helps ease the anxiety that may be caused by the thought of surgery.